If buying a refurbished phone doesn't bother here, then you'll be happy to know that both the Pixel 3 and Pixel 3 XL flagships are on sale for great prices. First off, we have the Pixel 3 which is available in Not Pink color for around $340 off. Keep in mind that this is only available in the 64GB size, but if you feel like you need more storage you can grab the Pixel 3 XL. Both 64GB and 128GB Pixel 3 XL models are on sale at Amazon for $375 off and $340 off, respectively. These discounts vary greatly since the retailer keeps running out of stock, so you might see higher or lower prices. 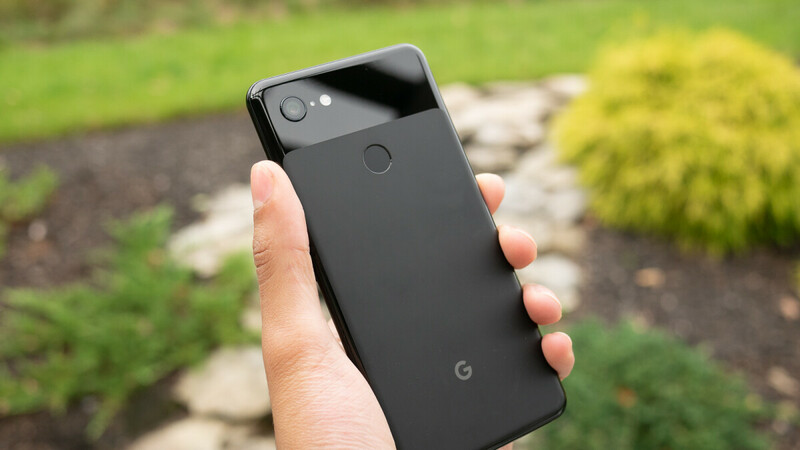 Currently, Google offers the Pixel 3 64GB for $800, while the Pixel 3 XL 64GB and 128GB cost $900 and $1,000, respectively. While these refurbished Pixels offered by Amazon come unlocked, you still need to confirm if they're supported by your carrier. I was just searching these refurbs on Amazon yesterday. I didn't see the 128GB Pixel (non-XL). I wasn't searching too hard, though. I'm really not in the market for a new device at this time, anyway.